petição: Demand Michael Turney go to trial for the death of Alissa Turney! 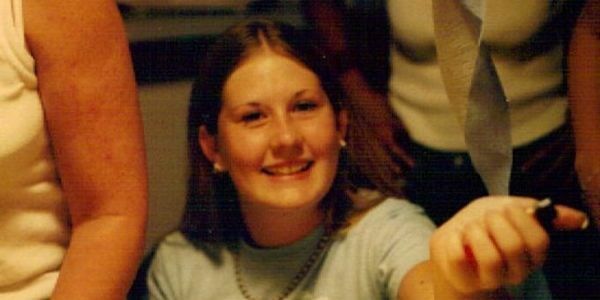 When 17 year old Alissa Turney went missing from Phoenix in 2001, most agreed she had run away. As more facts about her life started to surface over the years, it now appears likely that she never made it far from her home. During their investigation, detectives had learned from Alissa's childhood friends that Alissa had told them that her step father Michael had tried sexually abusing her when she was younger. "There is monumental circumstancial evidence against Michael Turney for the molestation and murder of his step daughter, Alissa Turney. I just want a fair trial." "I'm just saying, hang around" - Michael Turney's responses to being questioned about killing his daughter.